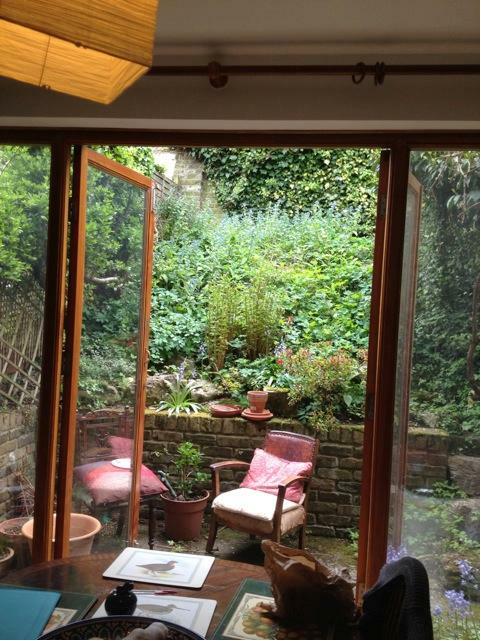 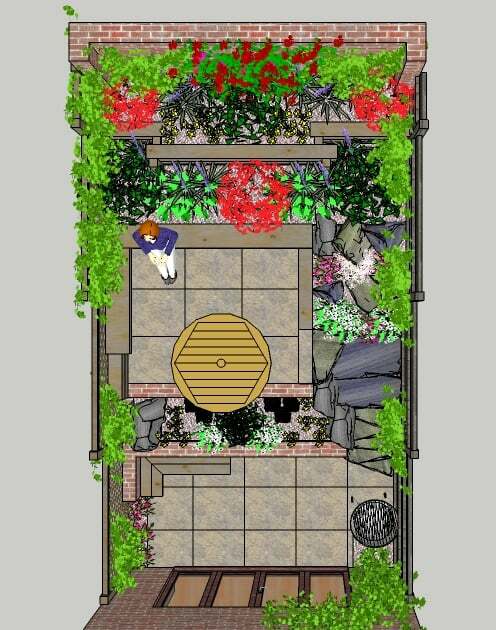 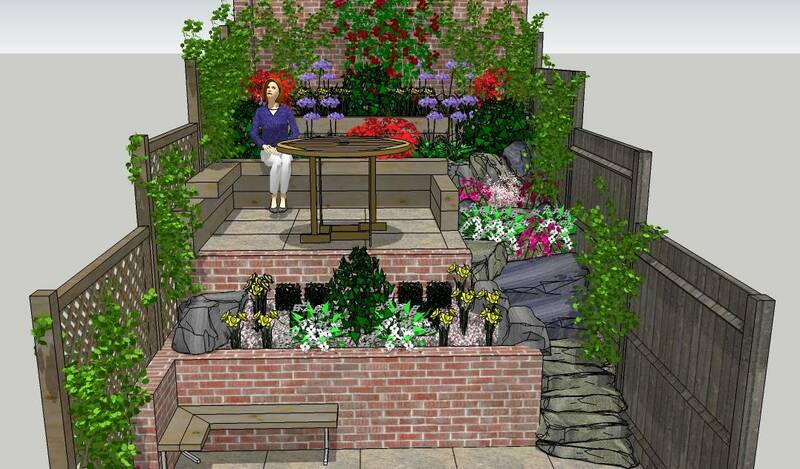 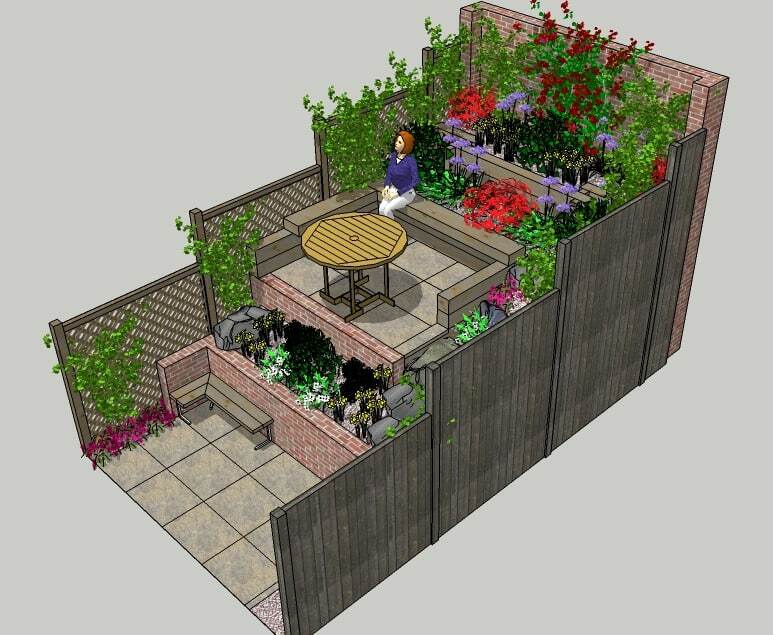 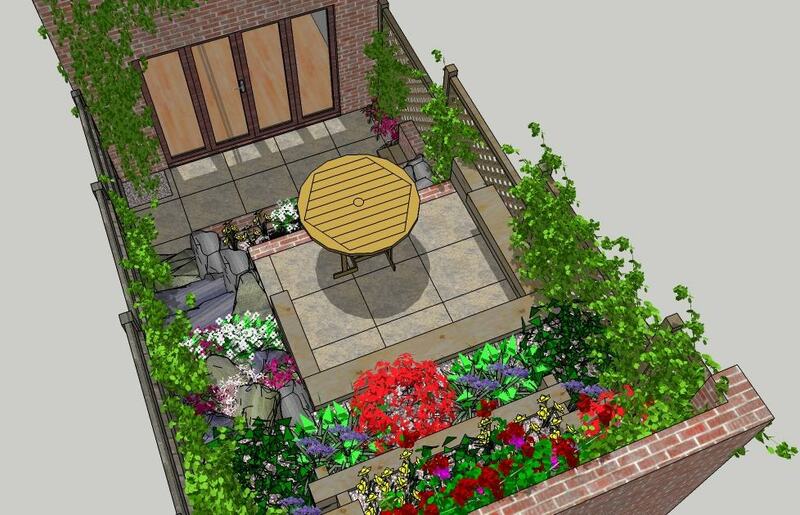 We are starting the build on this little terraced garden tomorow…client very excited. 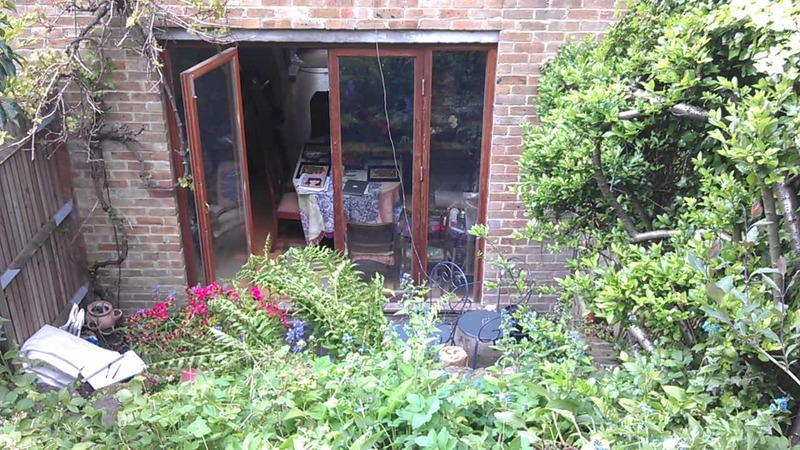 Its about 6M x 3M, and the garden slopes up about 2.4M from the little patio outside the back door to the top of the garden. 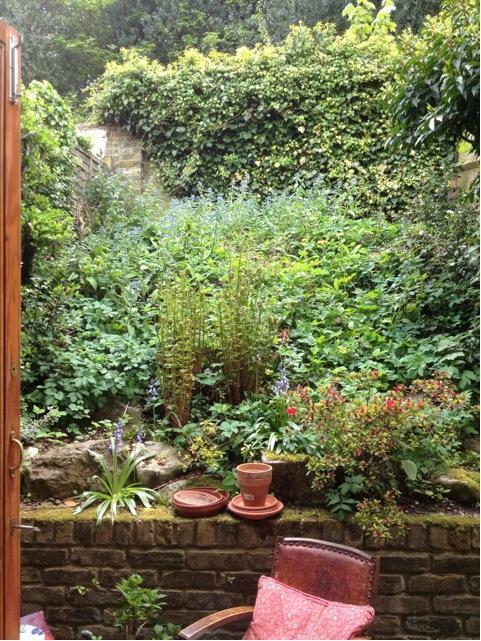 At the moment the garden is unusable. 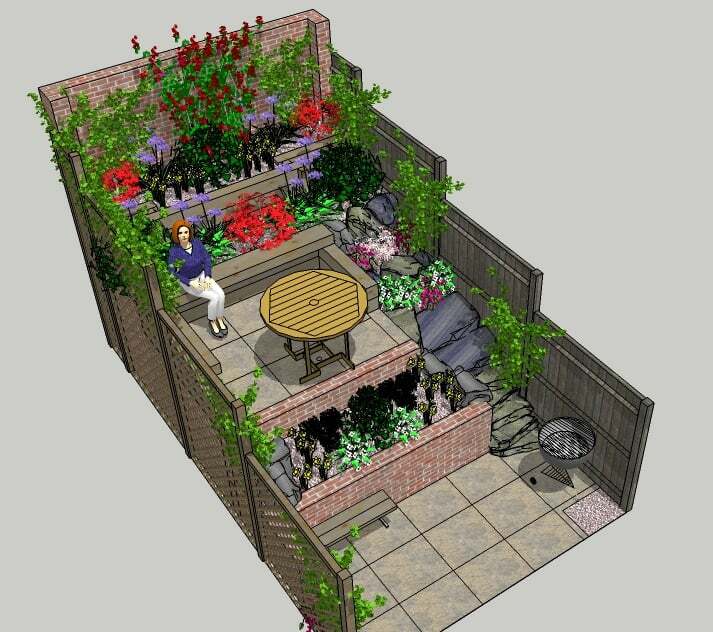 We are building a little patio about half way up, to provide some seating space, and then terracing and planting up the rest of the garden with lots of low growing shrubs..